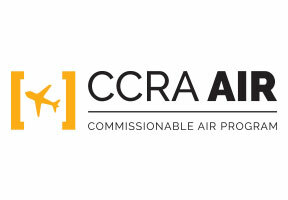 Asiana Airlines is part of CCRA's Air Program. If you're booking Asiana Airlines through the GDS today, consider joining CCRA's airline program to start taking advantage of preferred international commission opportunities. 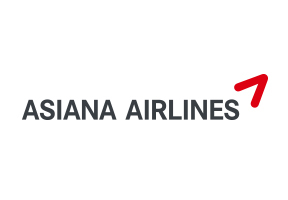 Established in 1988 with the management ideology, 'maximum safety and customer satisfaction through service', Asiana Airlines had developed into a truly global airline. Our level of service is unsurpassed, Asiana Airlines approaches customer service without compromise. We pursue safety as our highest priority. We are striving to become the world's greatest airline, making intensive efforts for sustainable growth. We hope you enjoy a fun, comfortable journey with Asiana Airlines.